american ale Quality Home Brewing Supplies and Equipment, Adelaide - South Australia. We ship to your door Australia Wide. When brewed, this malt produces a vibrant, clean, yet solid hop-forward malt profile and is perfect for producing American-style beers. 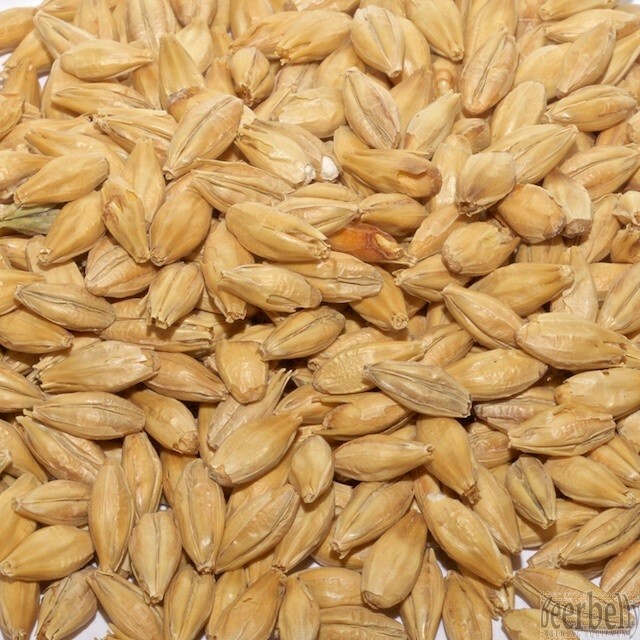 Gladfield’s American Ale Malt is perfect for brewers who have found that our regular Ale Malt adds too much of a malty, toasted flavour profile to certain beer styles.This base malt has been made from plump low protein Autumn 2-row barley varieties and then subjected to our traditional long cool germination period. The grains are then kilned using a special recipe that imparts a typical Ale colour for a cleaner, less toasted flavour. The American Ale Malt offers the brewer scope for innovation and the ability to create beers that are full of character and sophistication.